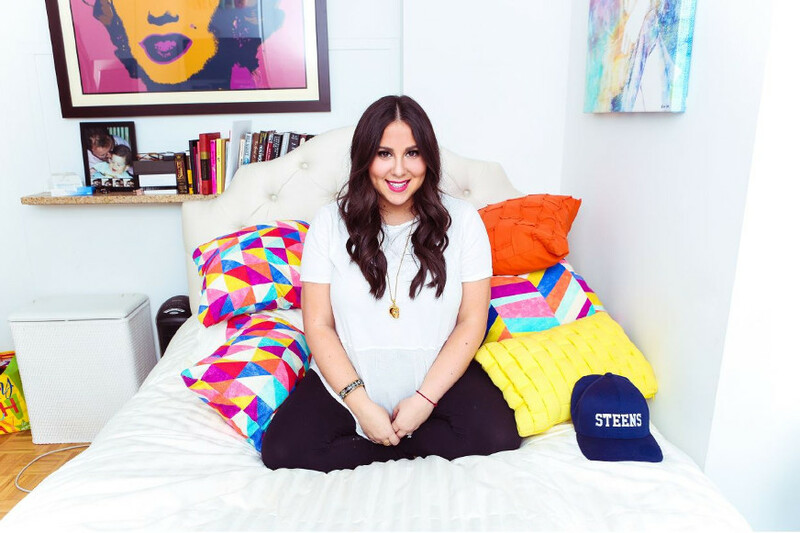 Claudia Oshry is the creator of the breakout Instagram account @girlwithnojob. Oshry, 24, is a former New York University student who’s made a career on social media about not wanting a job. She’s amassed a female-millennial-skewing audience of more than 4 million followers online, including 2.8 million on Instagram. Oshry hosts and produces the entertainment news show, THE MORNING TOAST, alongside her sister Jackie which is streamed live on YouTube and Facebook weekday mornings. Oshry has been featured on THE TODAY SHOW, THE STEVE HARVEY SHOW, VH1’s CANDIDLY NICOLE and TLC’s SAY YES TO THE DRESS. She was nominated for a 2016 People’s Choice Award for Favorite Social Media Star and the 2016 Shorty Awards’ Instagrammer of the Year, and also was named to Vogue’s 2015 Best 15 Instagram Accounts and Tech Insider's 2015 Top 50 People on the Internet. MEET & GREET will be after the show. Must be 21+ for 9:30 PM show(s) with valid ID.